Stand your way to a healthier way of being. 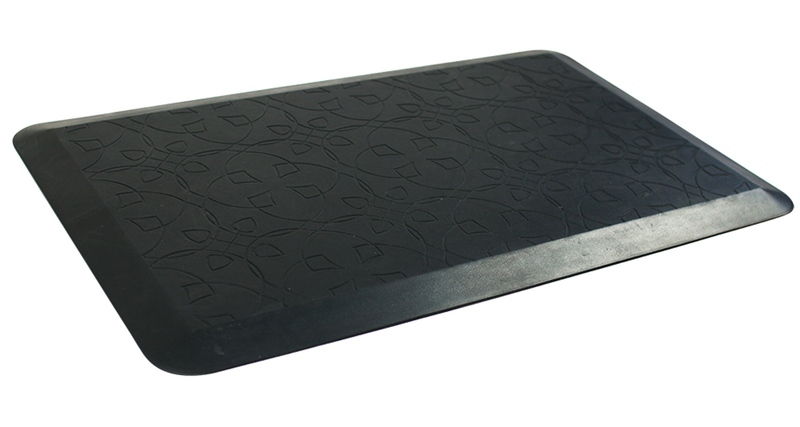 The new Arise Standsoft anti-fatigue mat has been specifically designed to work with Sit / Stand desks.The 100% PU moulded mats provide a platform that transfers downward pressure away from the hips, knees, ankles & feet. Arise Standsoft bevelled edge reduces any tripping hazards. 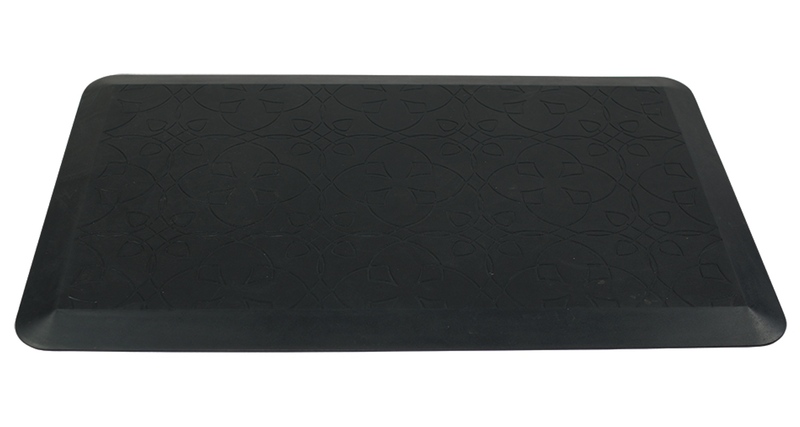 An intricate embossed leafy design distinguishes Arise Standsoft. 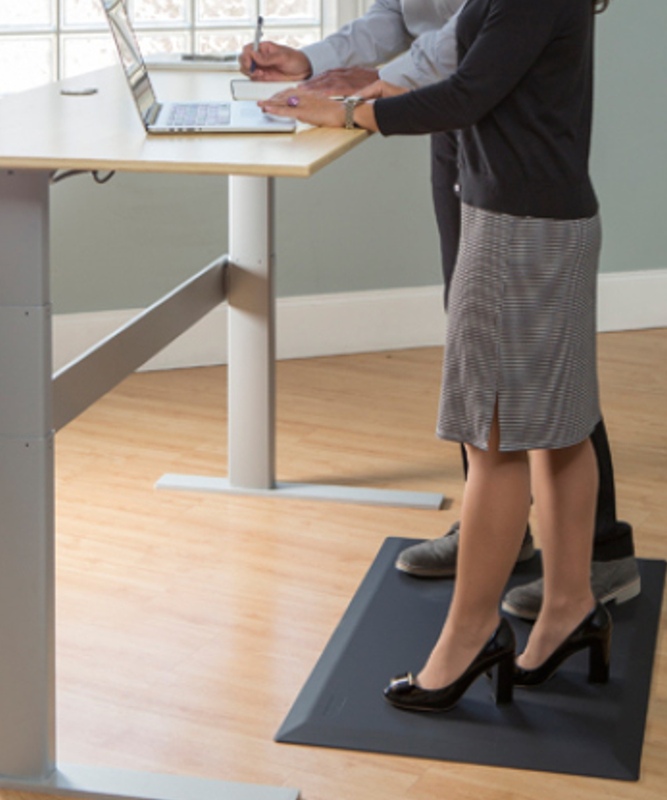 Standsoft is the perfect companion to Sit / Stand desks and a necessity to any one standing over any length of time throughout their day.